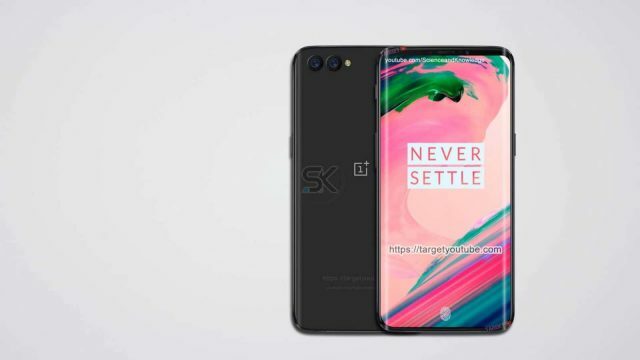 OnePlus has released another its flagship killer later this year named as the OnePlus 6. This flagship killer phone has shown some serious specifications on board. The OnePlus 6 is powered by Qualcomm’ s Snapdragon 845 octa core series processor, Android 8.1 Oreo customized Oxygen OS 5.18 and has variant option of 128/256GB ROM, 8GB RAM and 64GB ROM, 6GB RAM. The OnePlus 6 has optic AMOLED Capacitive touchscreen display on house. The phone was released in India after its worldwide release this year. Now the company has brought the new OnePlus 6 Red Edition in India and is set for sale on July 16. This beast phone will first arrive in India as a part of Amazon’s India Prime Day 2018. Since its dawn in India the company’s exclusive online selling retail rights has been fulfilled by Amazon India. The OnePlus 6 Red edition will be shipped with 8GB RAM and 128GB internal storages variant and is priced at INR 39,999. Unfortunately, there will be no 4GB RAM and 64GB storage option in the Red edition. The OnePlus 6 Red edition will be fortunately eligible for exchange benefits, for Amazon Prime users there will be a special deal for them. The Amazon Prime Users can receive up to INR 12,000 off for their older smartphone on exchange offer. Featuring a 6.28-inch FullHD+ AMOLED display, the company has decided for the usual trend of notch display for this variant too just like the previous variatnts of OnePlus 6 editions. OnePlus 6 Red edition holds a screen aspect ratio of 19:9. The Red Edition features a glossy red glass cover as the name suggests, and silver accents around the sensors. Based on OxygenOS 5.1.3, over and above Android 8.1 Oreo, OnePlus 6 Red will also be running on the Snapdragon 845 processor. The phone features an average 3300mAh battery that is jacked up by the company’s famous DashCharge technology. The OnePlus 6 Red Edition just like its sibling editions will also come with FaceUnlock technology enabled by the phone’s front camera. OnePus 6 Red edition comes with 16MP+20MP dual-rear cameras, alongside a 16MP front camera. The dual rear cameras get optical image stabilisation (OIS) and EIS support, while being able to record 4k videos. The phone includes some of the basic flagship sensors like Wi-Fi, Bluetooth 5.0, NFC support, and a USB type-C port, but alas no headphone jack. It also packs sensors like acceleromter, gyro, ambient light and proximity sensors. OnePlus 6 Red edition will also be available for purchase via the main OnePlus Store online, as well as its offline retail outlets. Other colour variants of this phone include Midnight Black, Mirror Black and Silk White.